Yes it is us, the very same PARIS MINIATURES that sells on Etsy at www.parisminiatures.etsy.com. We're excited to offer you this is new site from which you can buy our work. We hope you enjoy using it! Please bear with us while we get used to the new site and be sure to send us any comments or questions via the FAQ/CONTACT section. 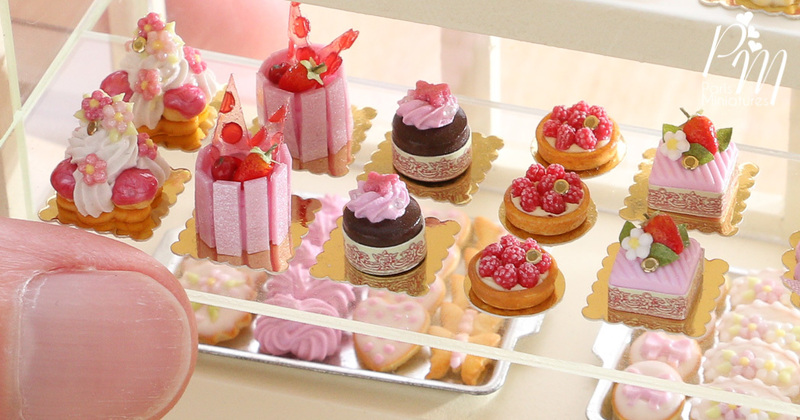 Handcrafted miniature pastries that you'll cherish!